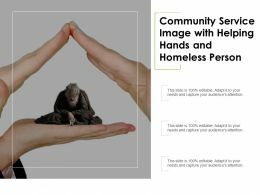 Presenting community and volunteer work powerpoint slide influencers. 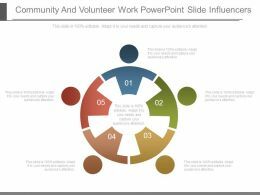 This is a community and volunteer work powerpoint slide influencers. This is a five stage process. 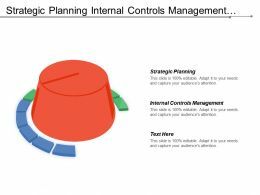 The stages in this process are business, process, management, success, strategy. 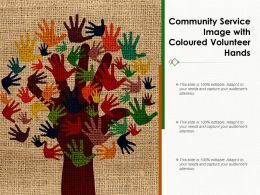 Presenting community service volunteering opportunities ppt image. 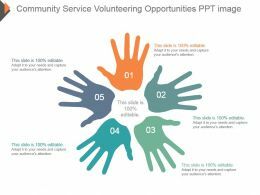 This is a community service volunteering opportunities ppt image. This is a five stage process. The stages in this process are business, marketing, process, opportunity. Presenting this set of slides with name - Work Experience Part Time Courses Volunteering Vacation Job. This is a six stage process. The stages in this process are Work Experience, Employment, Job Experience. …words join the cause ppt graphic icon. Business PowerPoint Diagram slideshows Three people hold the words Join the Cause. It portrays the concept of assistance, benevolence, cause, communication contribution, cooperation, help, partnership, service, support, team, teamwork, together and volunteer. 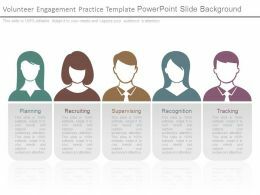 Presenting volunteer engagement practice template powerpoint slide background. 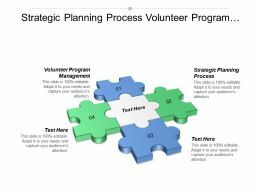 This is a volunteer engagement practice template powerpoint slide background. This is five stage process. The stages in this process are planning, recruiting, supervising, recognition, tracking. 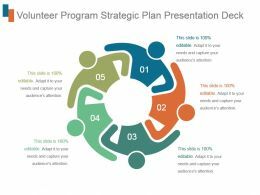 "Microsoft PowerPoint Template and Background with 3d small people volunteers"
This is a one stage process. The stages in this process are Community Service, Civil Society, Volunteering. Presenting 5 community and volunteer work qualities example of ppt. 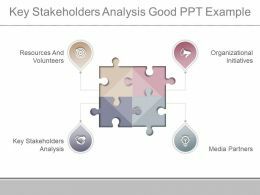 This is a 5 community and volunteer work qualities example of ppt. This is a five stage process. The stages in this process are business, marketing, process, circular, work. Presenting community and volunteer work for self introduction ppt presentation images. 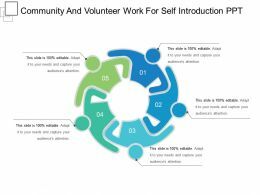 This is a community and volunteer work for self introduction ppt presentation images. This is a five stage process. The stages in this process are career progression, self introduction, work experience. 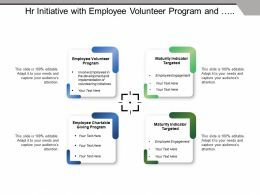 Presenting this set of slides with name - Hr Initiative With Employee Volunteer Program And Maturity Indictor Targeted. This is a four stage process. The stages in this process are Hr Metrics, Hr Initiatives, Human Resource Metrics. Presenting this set of slides with name - Organisational Communication Channel Showing Team Members Directors Volunteer. This is a five stage process. The stages in this process are Communication Channels, Communication Management, Communication Process. 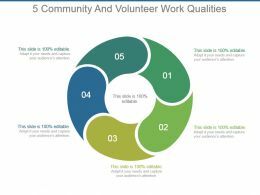 Presenting this set of slides with name - Year In Review Showing Employee Volunteerism And Product Sold. This is a six stage process. The stages in this process are Year In Review, Yearly Highlights, Countdowns. 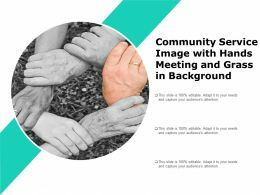 "Microsoft PowerPoint Template and Background with small people volunteers"